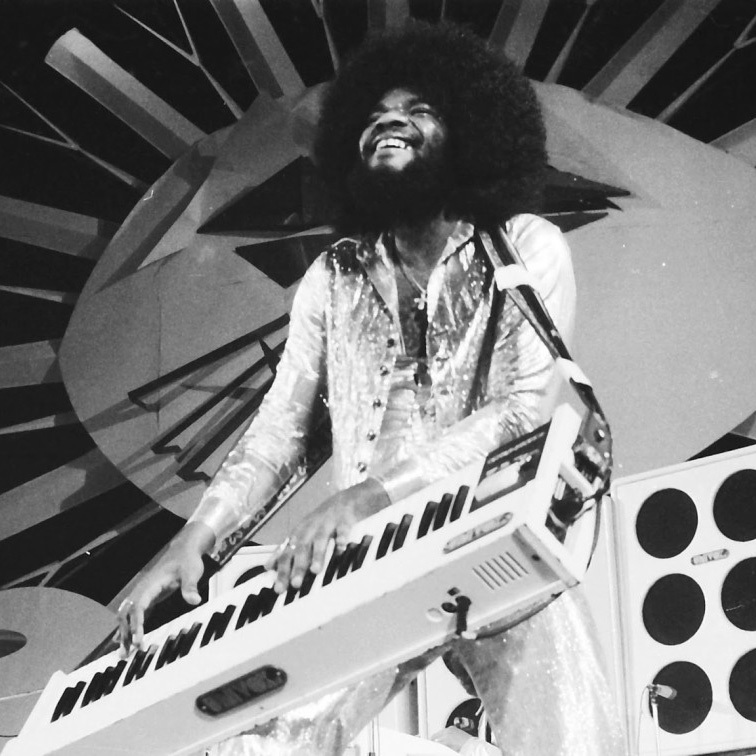 Los Angeles, September 2017: The late great musician and songwriter Billy Preston died over 11 years ago on 6th June 2006 but his estate is still in dispute with ongoing legal action. Amazingly, it seems his sisters who are listed are co-administrators, filed a request for probate three days BEFORE he passed away, on 3rd June 2006. Even more bizarrely the judge hearing the protracted case commented on record in the Superior Court of California recently, that "I'm not going to go into the issues right now about about the date because the probate was filed in terms of its having been before Mr. Preston died, obviously an unusual scenario. I'm not sure that makes a difference as long he did die, which he did. That's an issue for another day." How is it possible that a U.S. judge could make such a statement about anyone in any capacity filing probate for an individual before they have died? It seems incredible for anyone in a position of authority to ignore the fact that the subject of any probate request might possibly have lived for three years, months, weeks, let alone three days, beyond the date of filing. Even if they lived for just three hours or minutes beyond probate being officially filed, it seems incredible that any court in the world could accept this situation, effectively accepting and turning a blind eye to the fact that the filing party or parties were assuming imminent or even non-imminent death. The case continues. ● Veteran Songwriter Tony Hiller R.I.P.